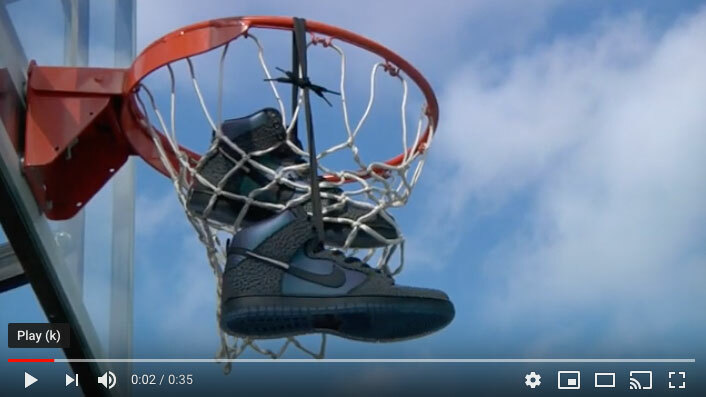 In celebration of the upcoming Grant Taylor signature model from Nike SB, Black Sheep presents the #NIKESBGT Insta Contest. 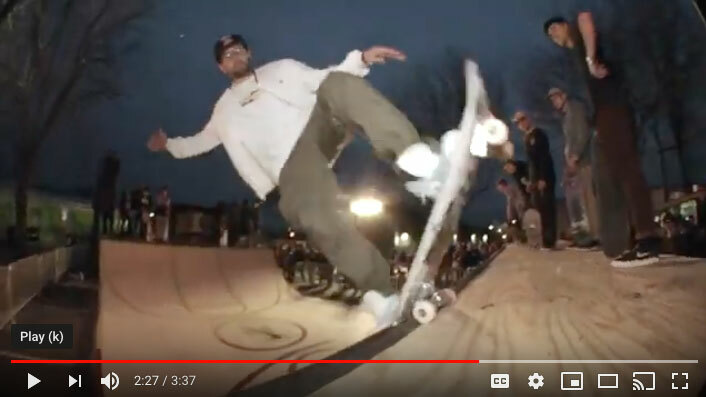 Chance to win a Grant Taylor Prize Pack courtesy of Nike SB, Spitfire Wheels, Anti Hero Skateboards and Black Sheep. 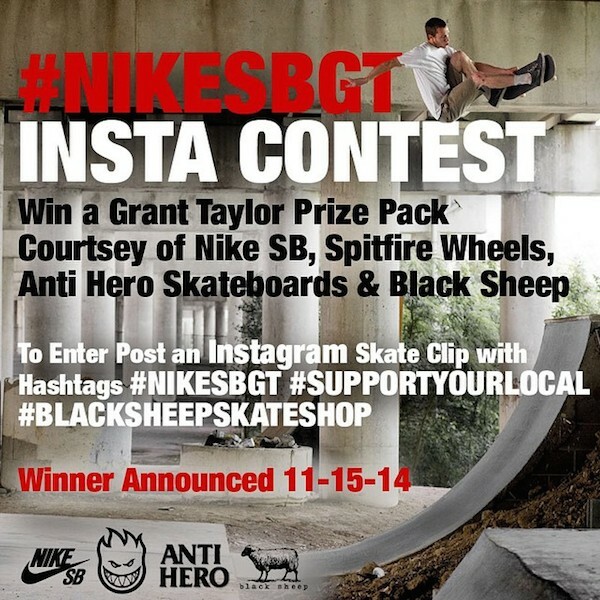 To enter post a 15 second Instagram skate clip and tag @blacksheepskateshop with hashtags #NIKESBGT #SUPPORTYOURLOCAL. 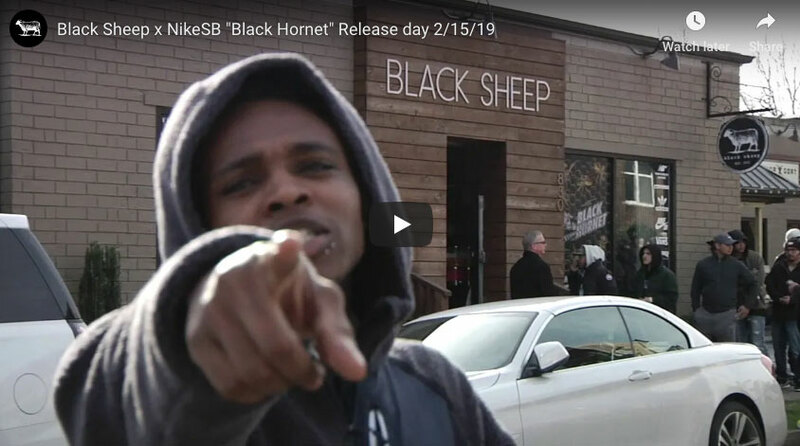 #BLACKSHEEPSKATESHOP. **Winner announced 11-15-14. ** Enter as many times as you like. We will repost and share our faves.